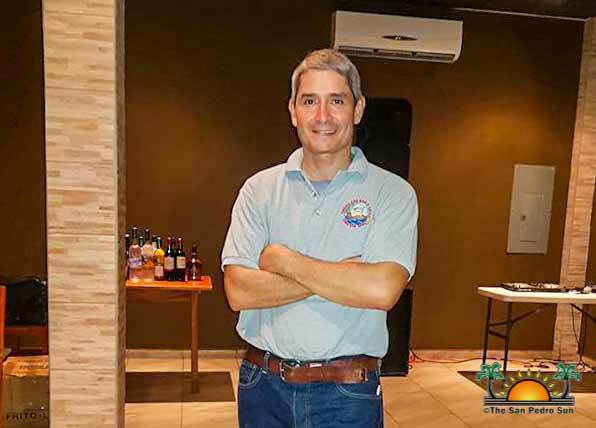 Police have launched an investigation into the murder of 49-year-old businessman Lamont “Monty” Edward Lipka, American national of Texas, U.S.A., who was shot and killed at his place of business, Tropicana Bar & Grill located on Coconut Drive south of San Pedro Town on Sunday, May 13th. Lipka was apparently shot six times, with injuries to the face, the right side of the neck and to the back of the neck. According to the San Pedro Police Department’s official report on the incident, Lipka was standing inside his restaurant at the cash register with his back facing the side door when an unknown male of dark complexion fired shots towards him. The culprit then ran onto Coconut Drive in a southern direction making good his escape. 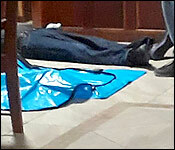 Lipka’s body was transported to the Dr. Otto Rodriguez San Pedro Polyclinic II where he was pronounced dead upon arrival by a medical officer. It's Belize's number one tourist destination - but due to the drug trade, San Pedro has become all too familiar with murders. Usually, those murders happen in the San Mateo or San Pedrito slums, at the back of the island - far away from the tourist centers. But last night was very different. 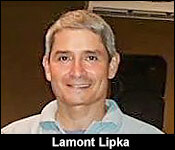 49 year old American businessman Lamont Lipka was executed in the heart of town - at the restaurant he owned. Usually, in the mornings at Tropicana everything is neat and clean but this morning it wasn't because last night chaos unfolded at the popular eatery. While guests enjoyed a meal and cool breeze at Tropicana Restaurant manager 49-year-old Lamont Lipka stood behind his cash register counting money when a man came in with one clear motive: murder. "A male person entered the restaurant and fired several shots at his direction causing fatal injuries to him." But the shooter wasn't content to see him on the ground - he walked over and fired 5 more shots at his head. "After he did the shooting he ran through the back and disappeared in the area." Lipka or as most knew him "Monty" came to Belize three years ago as a tourist and ended up becoming a local on the island when he took over Tropicana. The Texan did not have any family with him but a few guys who worked in the area were familiar with him. We spoke to one of them who said he was honestly shocked by Monty's gruesome death. "I never saw that he had any problems with anyone. I am not sure what actually happened to him right. I never saw him have any problem. He went upstairs to work and that is all I knew about him." "When I heard he was killed I was shocked and I wondered why. I am surprised, I never expected it." Monty had an ongoing court case and it's clear that this was hit. Police say that it seems Monty had a clean slate when it came to drugs and gangs. "Are you all looking at drugs as a possible motive we know that San Pedro has a lot of drug activity because of the Rocky Point area or is there some other business situation that might have been active?" "That is something that we are trying to establish it definitely of what we have so far there is nothing that can tie him to any drug transactions or drug-related offence." So, now, San Pedro - already used to drug killing - is facing a different type of crime here - where an American businessman with no known drug ties was killed at his business place well within town limits. Police currently have no suspects detained but are reviewing surveillance footage from three different businesses in the area. Reports tell us police are looking at two possible angles for what was certainly a hit: the first is a court judgement that Pitka had reportedly recently gotten - and the second angle is an ex-girlfriend he was known to have. In what may be a related development - San Pedro police have two suspects detained after finding a stash of ammunition in a hotel room. 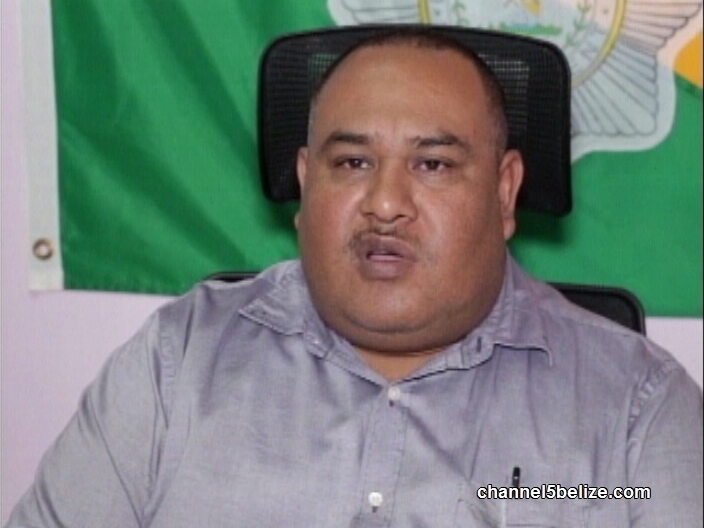 The person who rented the room for a Belize City minor is the wife of one of the men recently killed in drug - gang violence on the island. 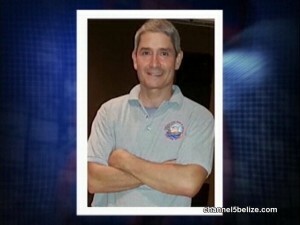 San Pedro police have two persons detained in connection with the murder of American businessman Lamont Lipka. 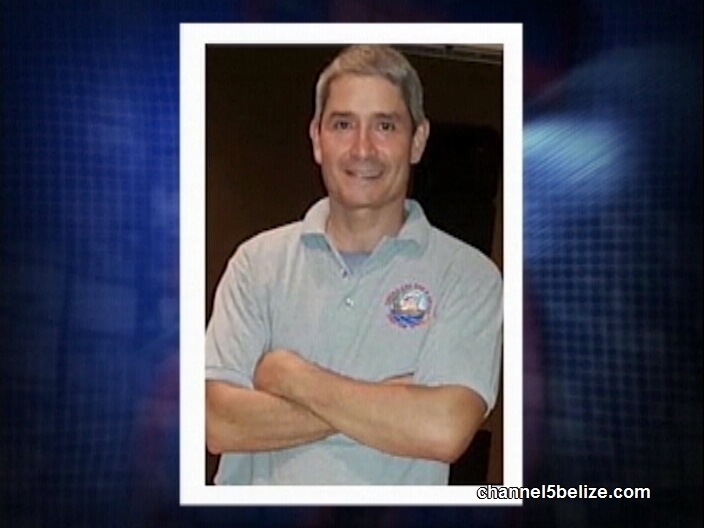 Sources say that the murder is being looked at as a professional hit - and the likely killer was possibly flown in from Belize City to execute it. Investigators are reviewing multiple surveillance videos and are still questioning two suspects who have already been charged for another offence. And what might the motive have been? Well, they don't know yet but - we do know that police are looking at a lawsuit where Lipka was the claimant claiming he was jilted in an investment - and had monies owing to him. The 49-year-old was at his restaurant named Tropicana on Sunday night when a gunman came in and shot him 2 times and five more after he fell to the ground. 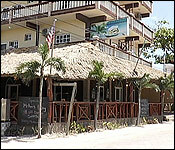 The Texan had lived in Belize for three years. 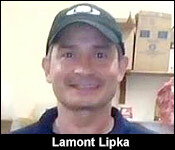 There is some progress in the investigation into the brazen killing of American national Lamont Lipka in San Pedro. 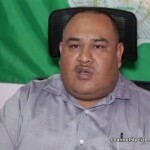 On Sunday night, the forty-nine-year-old restaurateur, better known as “Monty”, was shot and killed in front of his employees and customers inside his restaurant, Tropical Bar and Grill. Lipka was shot six times to the face and neck; the gunman then stood over him and fired more shots before fleeing from the building on Coconut Drive. Today, police say they are looking for three persons in connection with this homicide, believed to have been a hit. 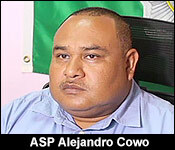 ASP Alejandro Cowo says that the likely motive cannot be disclosed at this time.